Libya's rebel leader has sacked the entire executive board of the National Transitional Council (NTC), which functioned as its cabinet, to try to regain the confidence damaged by the assassination of top military commander Abdel Fattah Younis. ­The executive committee was dismissed on Monday and Mustafa Abdel Jalil, the NTC leader, asked its chairman Mahmoud Jibril to elect a new one. 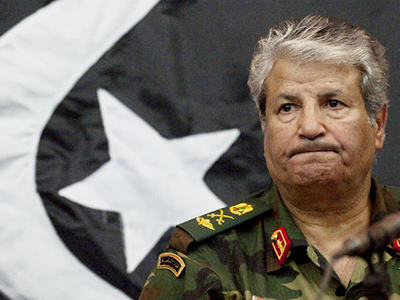 The 14-member committee, including officials responsible for defence and interior affairs, was sacked after what they described as "administrative errors" and “for improper administrative procedures” in the handling of the arrest and subsequent killing of the military leader, General Abdel Fatah Younis, the Tripoli Post reported. Younis was killed on July 28 in mysterious circumstances after his own side took him into custody for questioning. The opposition said his assassination was linked to Gaddafi supporters, but there were theories that rivals in the opposition camp could have been responsible for the killing. 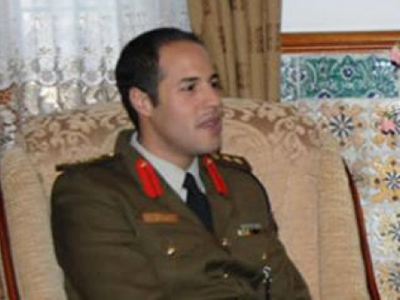 Abdel Fattah Younis was a senior military officer in Libya and had been a key supporter of Muammar Gaddafi. 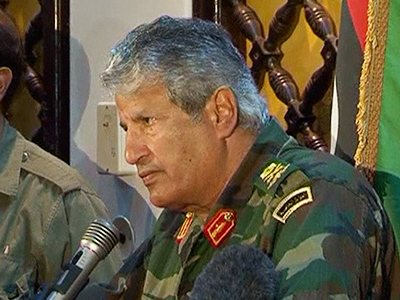 When he resigned in February 2011, Younis urged that the Libyan army should "join the people and respond to their legitimate demands." After he was killed in July, his supporters demanded a full investigation into the assassination. The opposition prime minister, Mahmoud Jibril, kept his post after the committee dismissal and will nominate a new line-up and submit it to the NTC for approval. Stephen Lendman, radio host and author, told RT the rebel camp is now in disarray. “There were unconfirmed reports that the rebels were in such disarray they were literally contesting among each other, and the transitional council leader Jibril fled to Egypt for his safety,” said Lendman. Lendman believes there is no possible way NATO is going to win the war militarily, but they certainly can win it by imposing extreme hardships on the Libyan people. 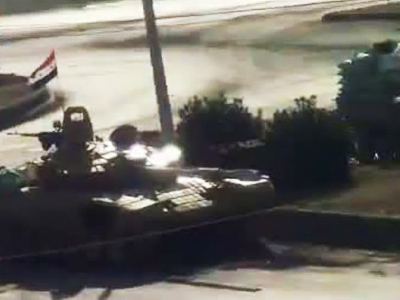 “NATO is targeting civilians. 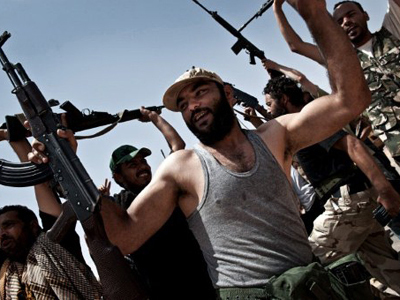 In Tripoli they bombed the water system to deprive Libyans of fresh water – this is part of the strategy,” he added. 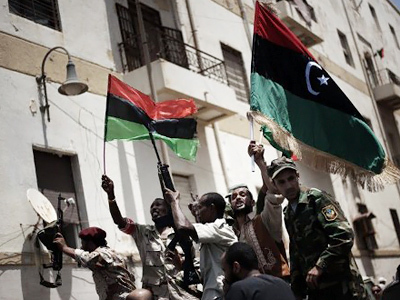 A recent report published by 50 experts says there is no military solution to the crisis in Libya and change isn't likely for two or three years. “I think it is very possible,” stated Lendman. “This conflict was planned many months ago, maybe years in advance and it will not end soon,” he concluded.